Congratulations on your recent engagement and thank you for considering the Pagoda Resort & Spa to host you and your guests on your special day. 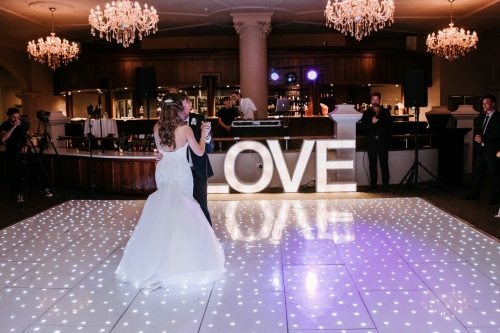 As every wedding is unique, the Pagoda prides itself on offering flexibility without compromising on the highest level of service and offerings. 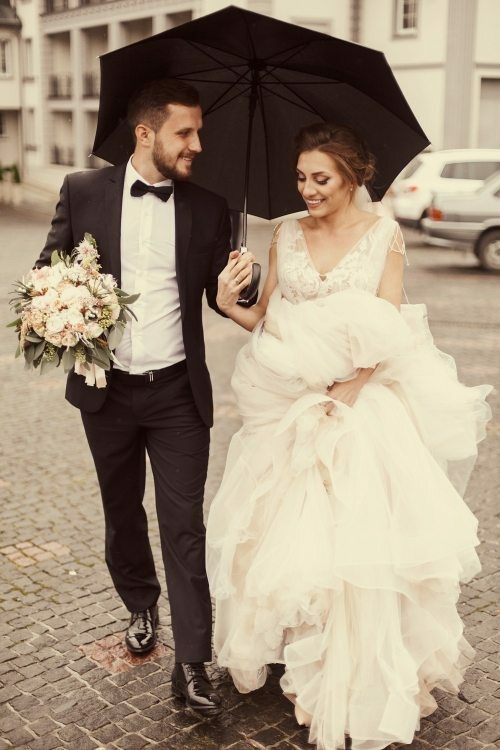 The resorts dedicated Wedding Coordinator will be there through your journey to ensure that every detail is taken care of so you are able to savour every moment of your special day. Pagoda Resort & Spa from Tonita Photo and Video on Vimeo. 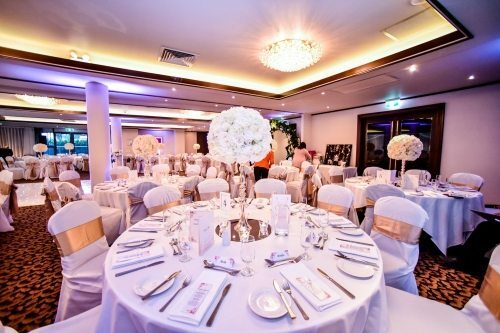 Elegantly decorated with crystal chandeliers, white columns and a neutral colour scheme the Pagoda Ballroom provides the perfect back drop for any wedding. Creating memories since 1926, the Historic Ballroom is classic in style and offers old world warmth and charm through elegant lighting, high ceilings and raised bar area for pre-dinner drinks. The Waterwall is ideal for smaller more intimate weddings with its peaceful outlook overlooking the Pagoda's tropical pool. Say "I Do" by the tropical poolside of the Pagoda Resort & Spa.